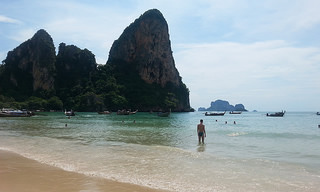 More British tourists head for Thailand’s beaches than many comparable European destinations. The long haul flight from London to Bangkok will be at least 11 hours (many more if you have to connect enroute). 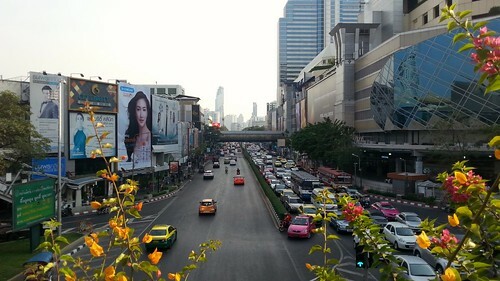 Despite the long travel time, us Brits love Thailand and the love affair with this Southeast Asian nation is likely to endure. There is a darker side to travel in Thailand. More British citizens end up losing their lives in Thailand compared to most other holiday destinations. Along with the unfortunate death statistics, many Britons end up in Thai hospitals as a result of an accident or drinking too much. Many tourists in Thailand like to hire motorbikes and will often drive around islands such as Phuket wearing no helmet (and sometimes under the influence of alcohol too). The statistics for road accidents in Thailand is shocking. We’d advise against riding motorbikes, full stop. So what would be our number one piece of advice for visiting Thailand? Ensure you have taken out comprehensive travel insurance. The cost of buying some noodles or a Chang beer might be cheap, but any treatment in Thailand’s international hospitals certainly won’t be. If you are admitted to a Thai hospital then one of the first requirements will be to hand over a substantial amount of cash to cover your expenses. There is a reason why Thai hospitals have ATMs installed in their accident and emergency rooms. This amount of money will vary from hospital to hospital. If you are not covered by travel insurance then you will not see this money again. If your condition is severe than hospital fees can run into tens of thousands of pounds. Don’t let the statistic put you off holidaying in Thailand. 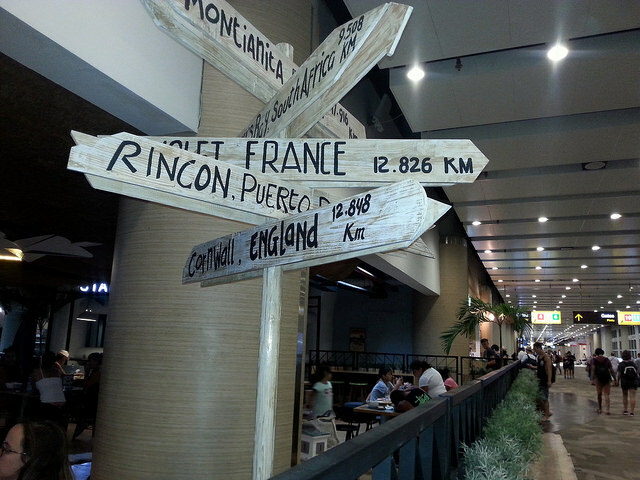 As the UK FCO says, most visits to Thailand are trouble free, just make sure you have good quality travel cover. Not having insurance in Thailand could be life changing.